‘Dark, haunting, twisted – and, in its own way, unforgettable’ Best Crime Fiction of 2015, The Telegraph. I was thrilled to hear that I CAME TO FIND A GIRL has been included in The Telegraph’s roundup of the best crime fiction of 2015. The review and full list can be found here. Meanwhile, in other news, LONDON TSUNAMI & OTHER STORIES, received a glowing review from literary website Literogo. 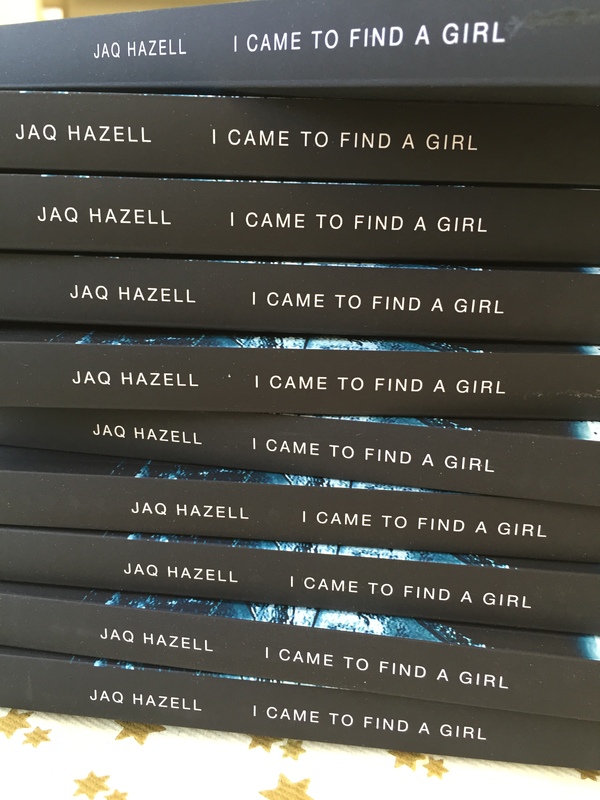 The paperback copies of I CAME TO FIND A GIRL have now been posted to the winners on Goodreads, and I’m looking forward to getting back to work.